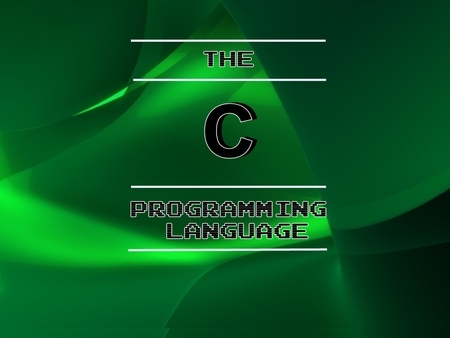 Training to develop skills in Advance C programming. For more details related to this course you can directly contact us or you can call us. Contact us to customize this class with your own dates, times and location. You can also call +91-8826900551, +91-8826900552. ""It was good experience. 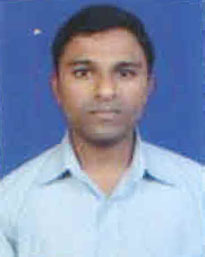 Exuberant solutions is a very good company for mobile application training. You will definitely learn a lot from here."